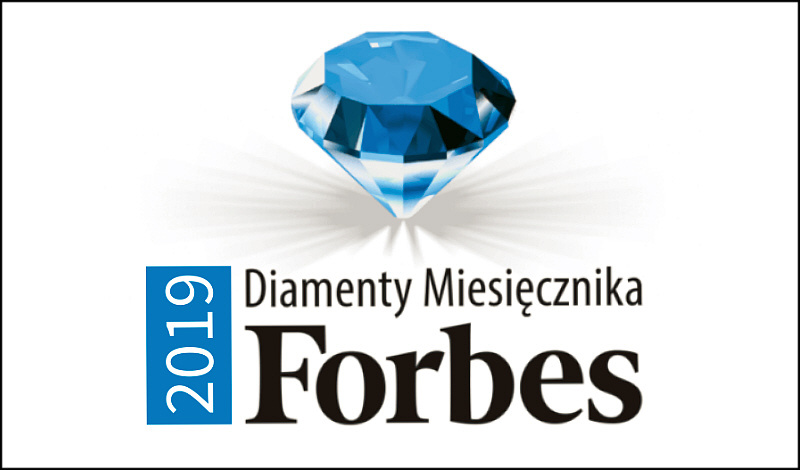 We are pleased to announce that ANIXE Polska has been awarded for the second time by Forbes Magazine. ANIXE placed 7th for the Most Dynamic Enterprise title in its category and local region. Forbes Diamonds are granted to the fastest growing companies in the last three years of their activity. For over a decade this rating has been one of the hallmarks of the Polish edition of the magazine. It is developed in cooperation with Bisnode, which is a guarantee of a reliable research methodology. The results were prepared in the Forbes editorial office based on the Swiss method of ‘goodwill valuation’. Key criteria include, among others, financial results for the years 2015-2017, asset value, payment history, and payment credibility. ANIXE was among the winners for the second time (previously 2012), which confirms the stable and consistent development of this company. “We are glad that Forbes Magazine recognised our efforts once again. ANIXE’s stable development is just a reflection of the trust we’ve gained by providing concise solutions to some of the key problems of the travel industry. We grow when our clients grow” - says Piotr Żołnierek, CEO of ANIXE Polska.